If you’re seeking ideas for a three-day getaway, reservations are now being accepted for Steele-Waseca Cooperative Electric’s annual Coal Creek Station Tour to Underwood, N.D. This mini-vacation lets you get away and leaves the planning to us. Mom and/or Dad or Grandma and/or Grandpa, have you ever thought it would be fun to take the kids or grandkids on an outing where everything is planned out, meals included, have fun, learn and be worry free? The tour includes the Coal Creek Station and Falkirk Mine, with a side tour of the Garrison Dam. The three-day tour is scheduled Wednesday, June 12, through Friday, June 14, 2019. Travel in the comfort of a motor coach from Steele-Waseca to Bismarck, N.D., then stay at the Country Inn & Suites, which also has a water park for the kids. Each morning the hotel provides a full buffet breakfast. The tour on Thursday, June 13, will include the Coal Creek Station to learn about the process of utilizing coal to generate electricity. Next is to observe the HVDC (High Voltage Direct Current) Terminal. It’s here participants will see the equipment where 22,000 volts of alternating current (AC) from the generators is converted to 400,000 volts of direct current (DC). From the 21st floor of Coal Creek Station, you will be able to view the Blue Flint Ethanol Plant which generates over 65 million gallons of ethanol per year by using steam from the Coal Creek power plant rather than utilizing additional boilers and burning natural gas, making Blue Flint one of the most efficient ethanol plants. 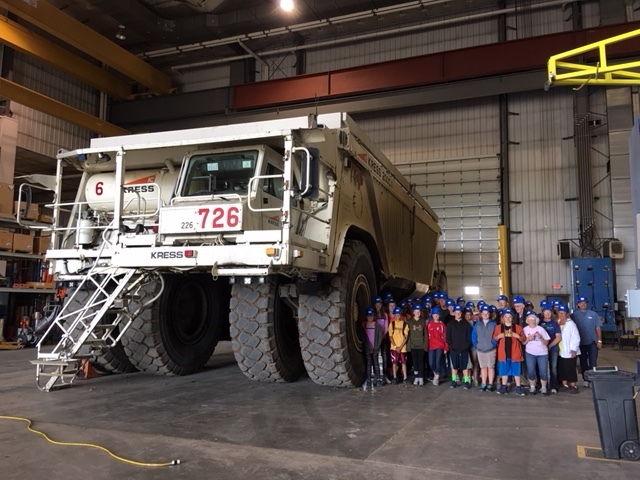 Participants will also visit the Falkirk Mine to observe the open-pit mining process for lignite coal and the huge drag lines that uncover the coal. You’ll learn how the land is restored to its original landscape and farmland crop production levels after the coal is mined. 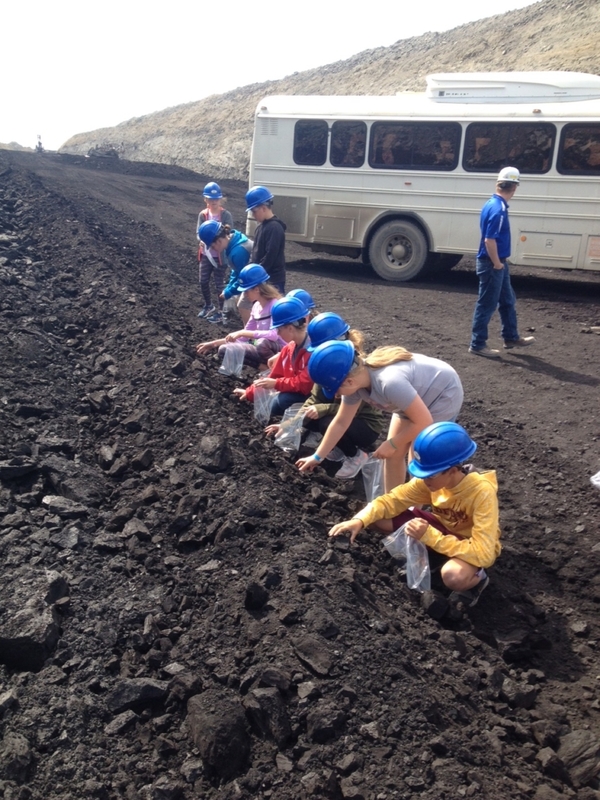 If the weather permits, tour participants will be able to walk in the coal field and pick their own coal. The tour price per Steele-Waseca member and their guest is $310 per adult. One of the cooperative’s goals for STUDENTS is to offer an educational opportunity about the electrical industry to our membership’s young people. This is a great way for parents and/or grandparents to bring up to three students between the ages of 10 and 18 on this tour at NO CHARGE! Additional students may attend for a minimal additional charge of $150 per student. Students must be accompanied by an adult. For non-member adults, who are not guests of a Steele-Waseca member traveling on the tour, the cost is $620 per adult. For members wishing to travel for a second or additional time, the cost is $620. However, if you bring a guest who is a Steele-Waseca member, who has not been on the tour previously, the price will remain at $310 per adult to encourage promotion of the tour. This tour will fill up fast, so to pre-register, contact jschwab@swce.coop or call 507-451-7340 or 800-526-3514. There are limited seats, so sign up now.